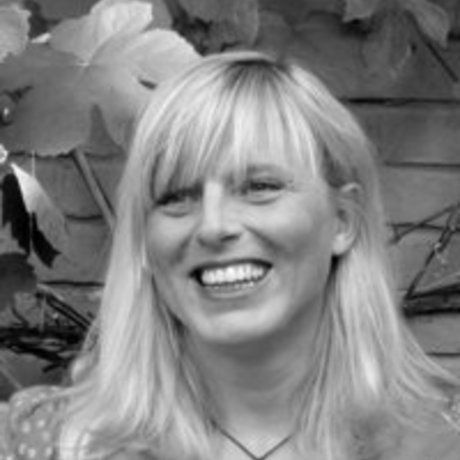 Mariken Gaanderse is a social innovator and a catalyst for change. With her company Fonkeling she loves to stir up potential. Stimulate people to change their perspective, open their minds to new experiences and adopt different ways of working. Creating positive transformations inside, outside and between organisations to enable social and sustainable change at all relevant levels. She firmly believes the best ideas come from crashing, combining and contrasting disciplines and perspectives. Serendipity and wanderlust are her favourite words.